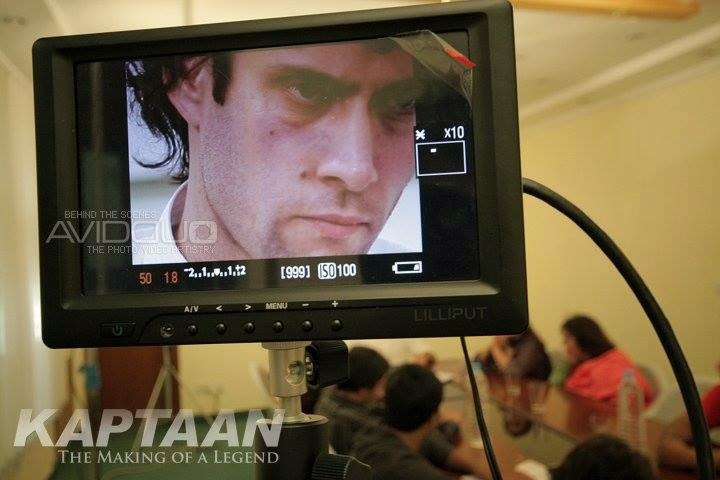 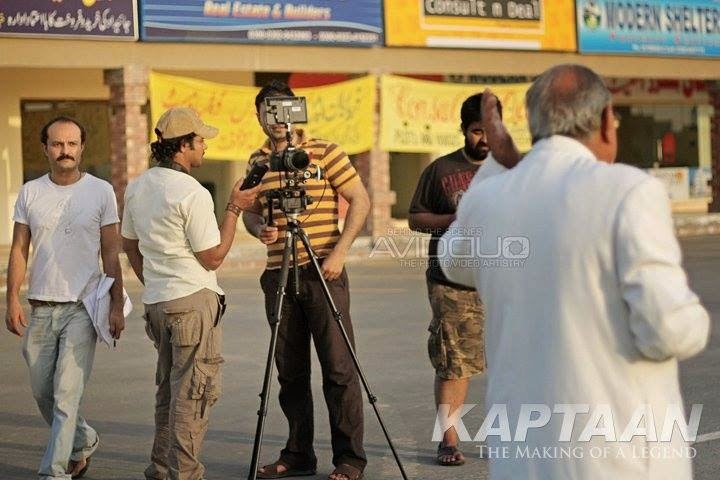 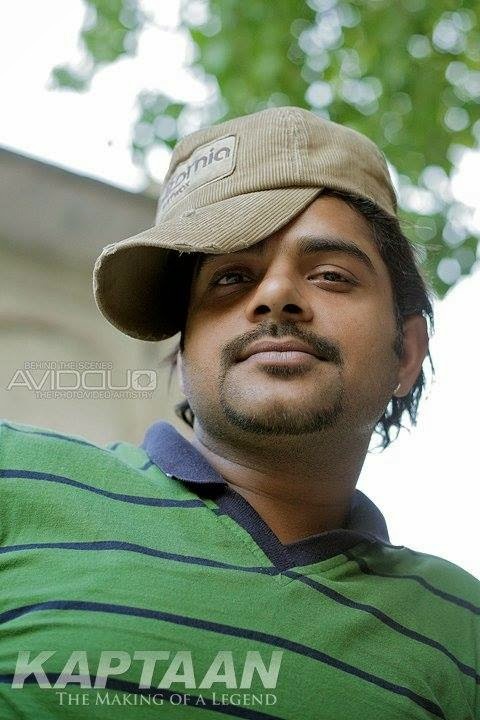 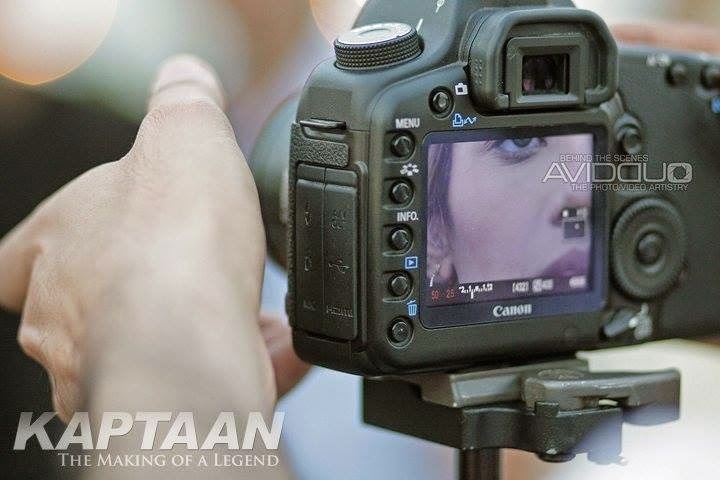 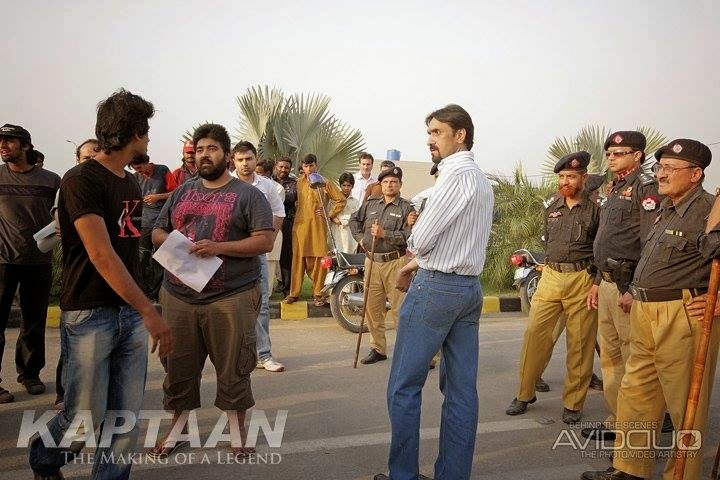 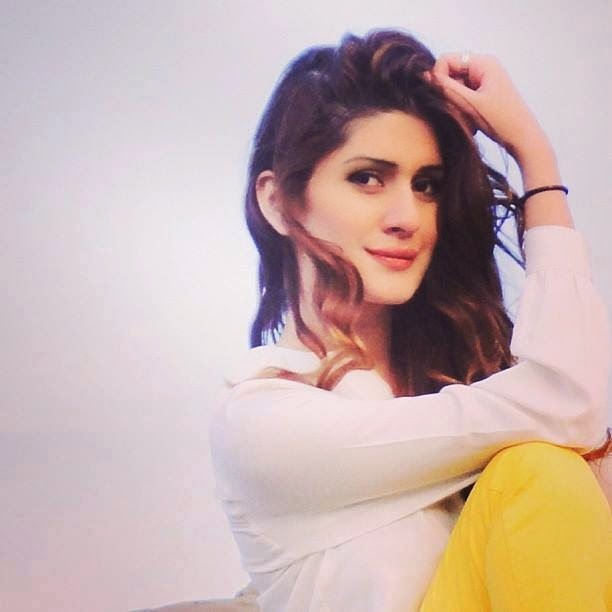 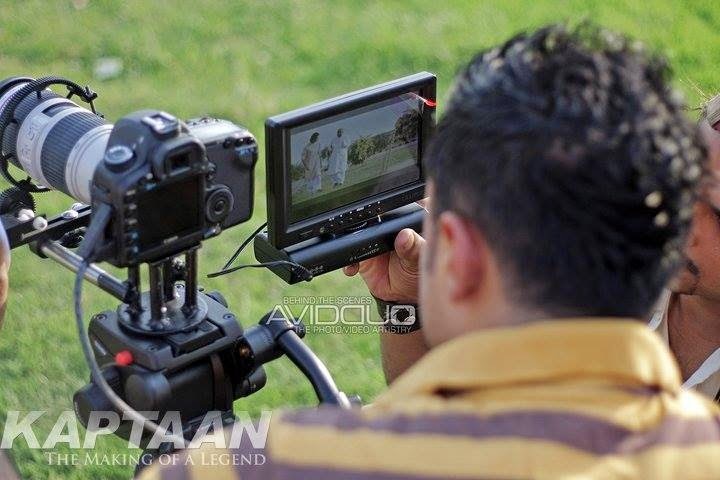 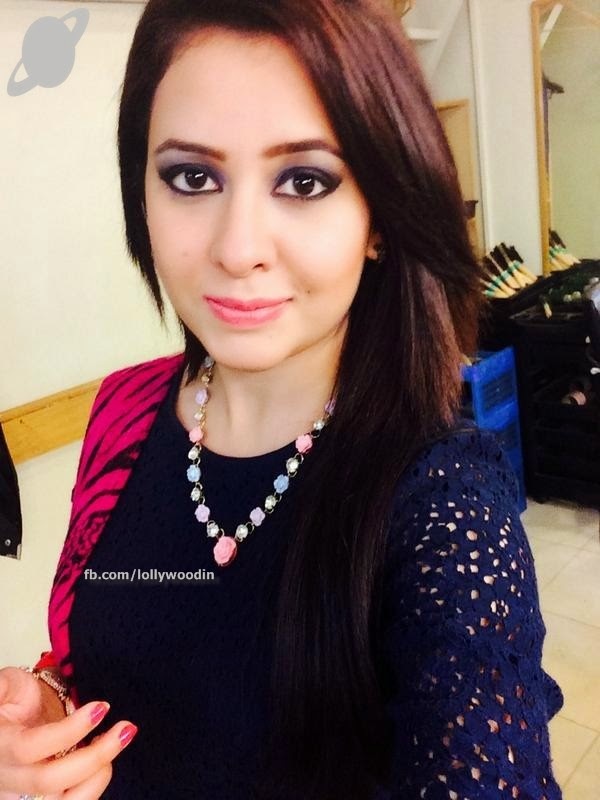 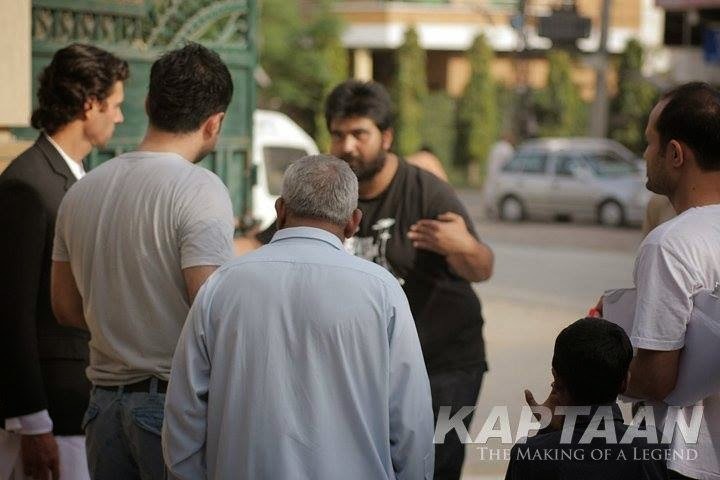 Pakistani Upcoming Movie "Kaptaan" Behind The Scene pics. 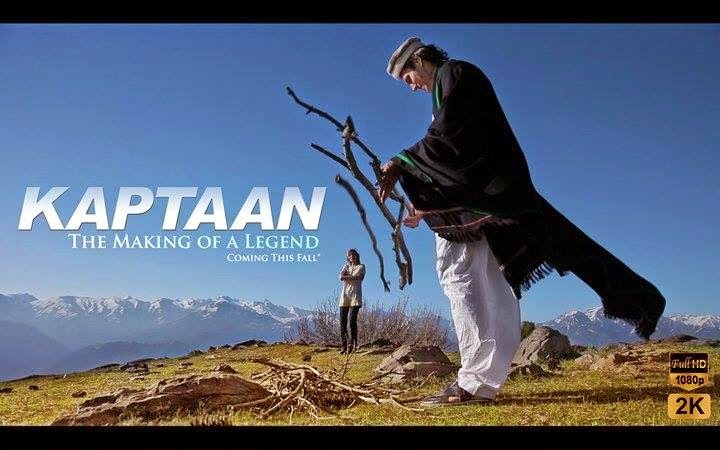 Kaptaan Movie is about Pakistani Cricketer and Politician "Imran Khan". 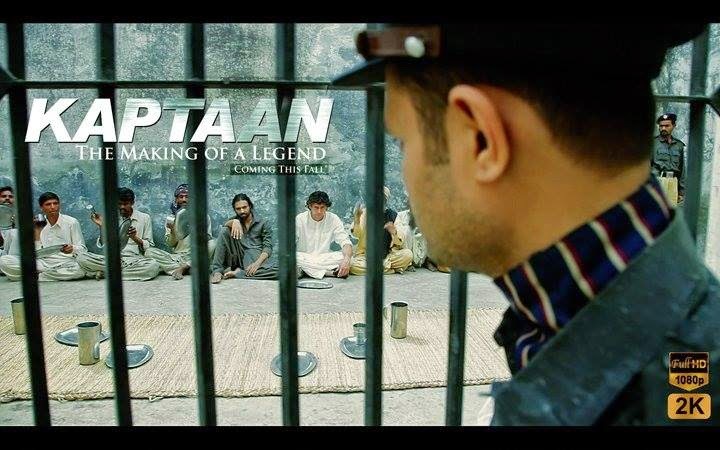 The movie is based on Pti Chairman "Imran Khan's" Life.